Alpacin' Cute! A fanlisting for Alpacas! Hello there! 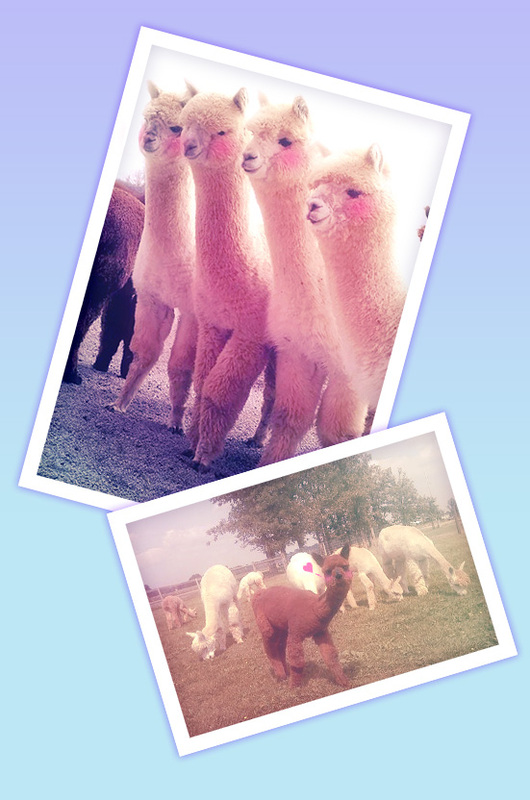 You've wandered your way into Alpacin' Cute, the TFL approved fanlisting for Alpacas! This fanlisting is listed in the Animals > Mammals: Other Herbivores section of the fanlistings.org and is run by Bobbi. If you are a fan of these majestic creatures, maybe you would consider adding your name to the list of fans! What is a fanlisting? Simply put, it is a website that lists fans from all over the world for a certain topic! The only rules that apply is that you must be a fan of Alpacas and you must include your name (or nickname), country, and a valid e-mail address to join the list. Anyone can join as long as they are a fan! And if you have a website, possibly consider adding a cute button to your site to proudly show your love for these cute animals! Please e-mail me if you are interested in affiliating with this fanlisting. I am looking for other animal fanlistings to affiliate with!